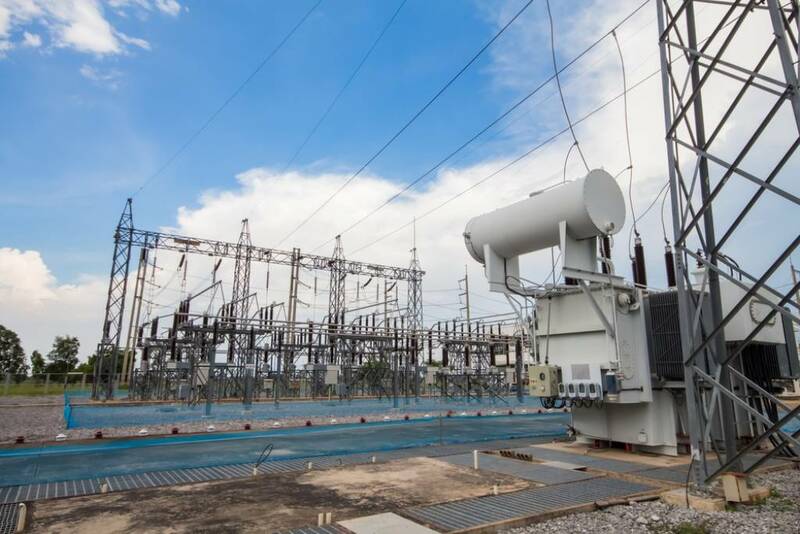 Main Equipment of Power Stations/Substations - ! Equipment for Transformer Oil Reclamation. GlobeCore.